Richard Keith Illingworth (born 23 August 1963) is an English former cricketer, who is currently a first-class cricket umpire. The bulk of his domestic cricketing career occurred with Worcestershire, although he had a spell with Derbyshire, and overseas with Natal. 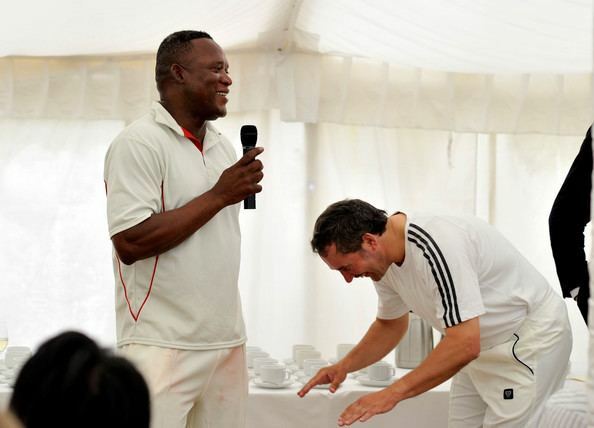 He played in nine Tests and twenty five ODIs for England, including participating in the 1992 and 1996 Cricket World Cups. Several websites mistakenly report that he is Ray Illingworth's son, but the two are not related. Playing mainly as a left-arm spinner, Illingworth made his first-class debut in 1982, promoted to the Worcestershire first team after just two Second XI appearances and taking 3–61 against Somerset. His figures that year were fairly modest; eighteen first-class wickets cost him over 45 apiece, and he bowled just eight overs in one-day cricket; but Worcestershire saw potential and persevered. By 1983, he was a first-team regular, taking forty eight first-class wickets, a figure he improved on (with 57) the following year. He did play one season (1988/89) in the South African Currie Cup for Natal, but otherwise played only English domestic cricket. For most of his twenty-season county cricket career, Illingworth remained with Worcestershire, but after he failed to win a contract extension in 2000, the last two years of his time in the first-class game were spent with Derbyshire. He finished with 831 wickets at an average of 31.54, and more than 7,000 runs at 22.45, including four first-class centuries. In 1990, Illingworth had his most productive year, taking 75 wickets at a bowling average of 28.29, and he went on that winter's A team tour to Pakistan and Sri Lanka. The following season, a well-timed burst of 5–49 against Northants in a May Sunday League game helped to win him selection for the Texaco Trophy One Day International series against West Indies a few days later. He played a crucial part in the match, allowing the tourists just 20 runs from his ten overs for the wicket of Jeff Dujon, and then putting on an unbroken partnership of 23 with Mike Atherton as England recorded a thrilling one-wicket victory. He also played in two Cricket World Cups, in 1992 and 1996. During the 1992 World Cup, Illingworth played in the final, giving away 50 runs in his 10 overs for the wicket of Javed Miandad, and also catching Imran Khan at long-on. In the same match, he had the misfortune of being the last man dismissed as England fell short in the final for the third time. Although his performances in the other two Texaco Trophy matches were less impressive, he did take the wickets of Richie Richardson and a young Brian Lara in the seven-wicket win at Lord's, and also held a catch off Phil DeFreitas to remove captain Viv Richards. Illingworth missed out on selection for the first two Test matches, but was selected for the Third Test at Trent Bridge, and took the wicket of Phil Simmons with his first ball in Test cricket, the first bowler since Intikhab Alam in 1959/60 to achieve this feat, and only the eleventh of all time. He also bowled Richards on his way to 3–110, but two stubborn rearguard displays with the bat (adding 42 with Robin Smith in the first innings and 38 with DeFreitas in the second) could not prevent England sliding to a nine-wicket loss. Illingworth retained his place for the Fourth Test at Edgbaston, batting at number 11; this match was notable for the fact that all eleven England players had a first-class century to their name. Despite this, England were easily beaten, Illingworth going for almost five runs an over and picking up just one wicket in the match. 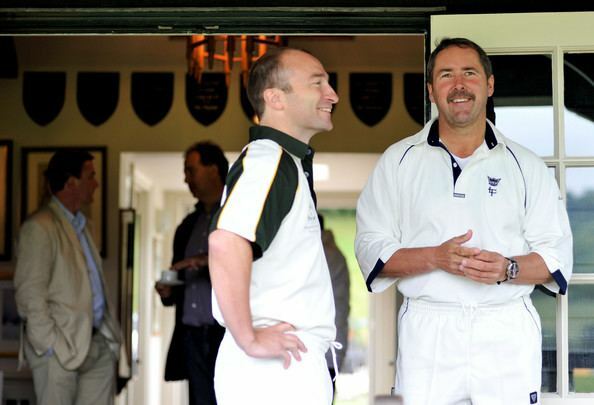 He was dropped for The Oval, and replaced by Phil Tufnell. Tufnell took 6–25 in the first innings of that match to help propel England to a series-levelling win. Illingworth did not to play another Test until 1995, although he retained his one-day place for a couple of years, and did well in the 1992 World Cup. By 1995, Illingworth had been out of the England side for two years, but the selectors were impressed by his reliable performances for his county, and called him up for the Test series against West Indies. He played in all but the Fourth Test (for which he was replaced by John Emburey), and although his series figures of 6–215 were not particularly outstanding, he was selected for the winter tour to South Africa. 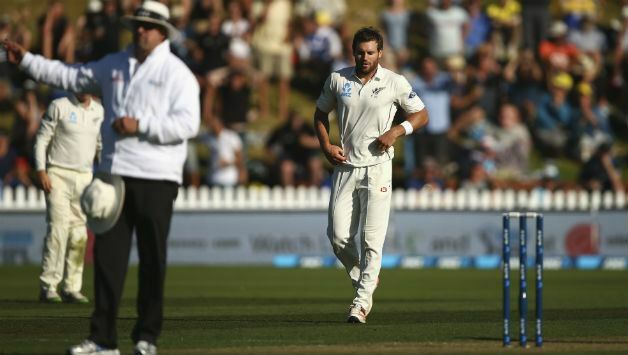 It proved a good choice: Illingworth had his best series for England, taking nine Test wickets at an average of under 21. He also appeared four times in the 1996 World Cup, but thereafter the selectors' preference turned decisively to Tufnell, and Illingworth never played international cricket again. 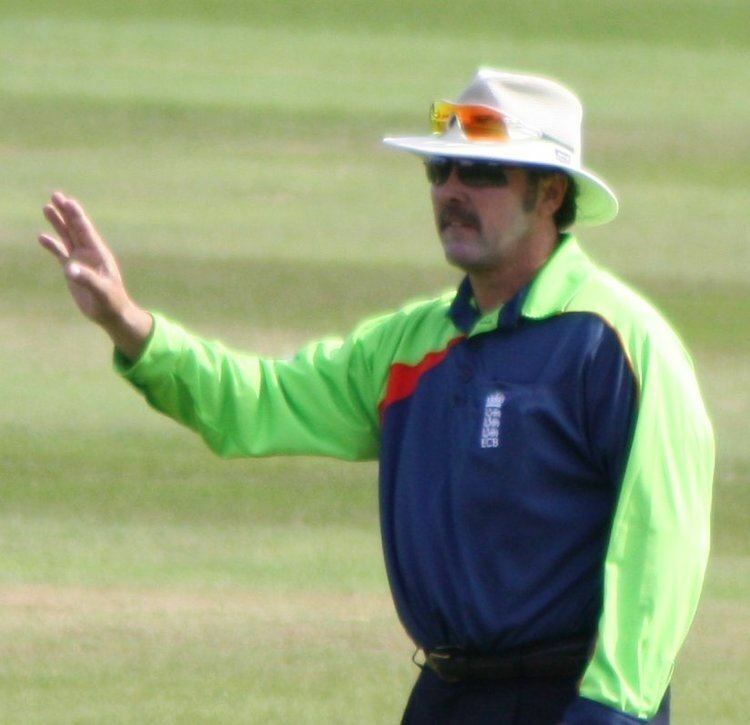 Illingworth was appointed to the ECB full list of first-class umpires for the 2006 English cricket season. As at the end of the 2008 English cricket season Illingworth had umpired 47 first-class matches. It was confirmed that he, and Richard Kettleborough, were promoted onto the ICC International list on 9 November 2009. 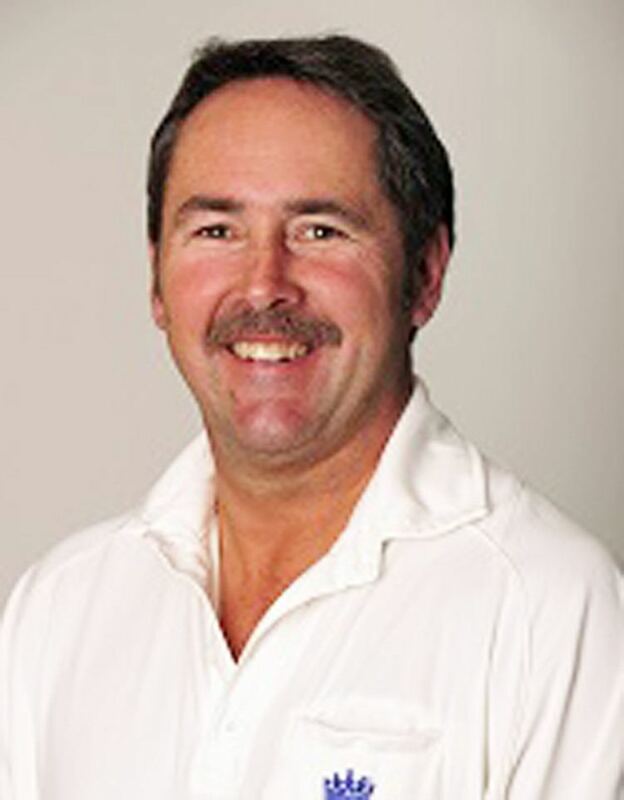 Richard Illingworth joined ICC's elite umpire panel on 25 June 2013. 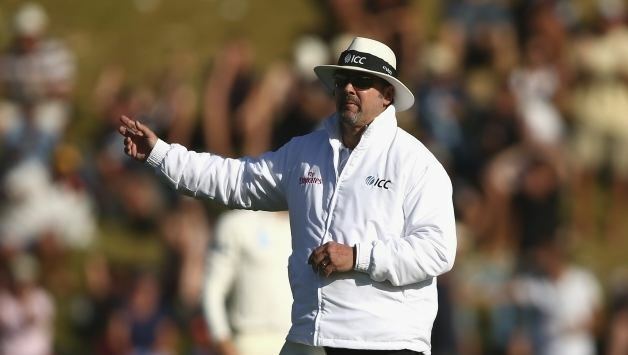 He was selected as one of the twenty umpires to stand in matches during the 2015 Cricket World Cup.